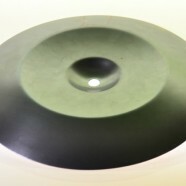 Home » Triggera News » China cymbal is coming soon! China cymbal is coming soon! 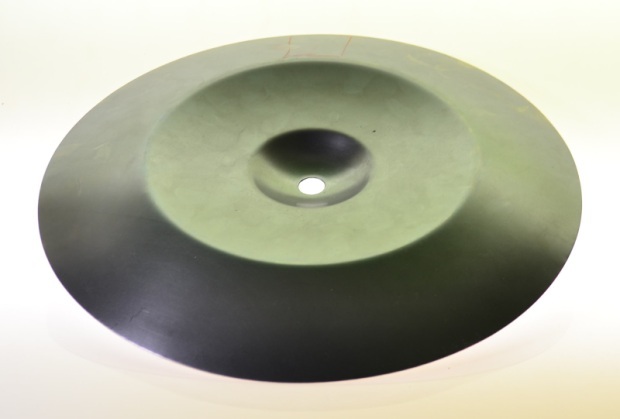 Update: The 14″ electronic china cymbal is launched! Here’s a quick update for all of you guys interested in our electronic cymbals. Molds for the steel part are finished and they’re working great, as you can see from the pic below. We’re now CNCing the molds for the rubber part. To find out the exact launch date, subscribe to this blog’s RSS feed or to our mailing list (in the footer of our website pages). Can’t wait for these cymbals and the cowbell! Keep us posted Wolfgang please!